The U.S. Transportation Department and the automakers taking part in the trials believe certain issues need to be ironed out before it can be considered for mass passenger car deployment. The Connected Vehicles test, a project involving vehicles that talk to one another, has been extended by another 6 months. The regulator, The National Highway Traffic Safety Administration and the 8 automakers who are a part of this project have decided that certain scenarios need to be tested further, before the technology can be deployed in passenger cars. Under the pilot program in Ann Arbor, Michigan, nearly 3,000 vehicles are communicating with each other using the dedicated short range communication (DSRC) technology. 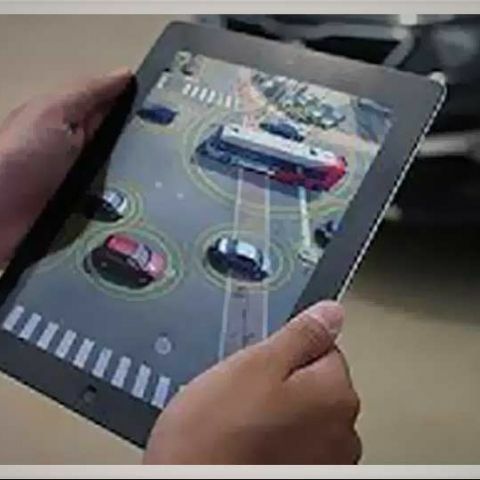 With the primary focus on safety, DSRC is meant to reduce collisions, with the help of the wifi-based vehicle-to-vehicle (V2V) and vehicle-to-infrastructure (V2I) communication. This helps alert drivers about hazards like vehicles jumping a traffic signal, blind intersections, vehicles in their blind spots, etc. The DSRC-equipped vehicles have a plethora of alarms to alert drivers, which include sirens, flashing lights or vibrating steering wheels. But, certain scenarios still need to be tweaked. One such example is of a car suddenly braking two cars ahead of a driver, because that vehicle detected a hazard which the vehicle behind did not. It still needs to be understood if all these scenarios will be detected by all vehicles that are potentially in danger. Ford, General Motors, Honda, Hyundai, Mercedes-Benz, Nissan, Toyota and Volkswagen are the automakers who are involved in the test.